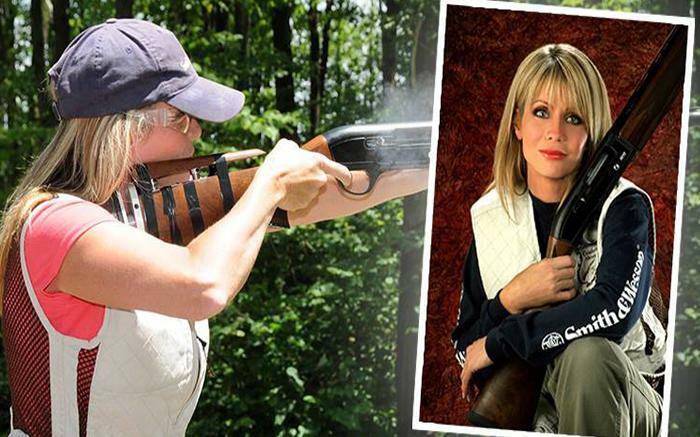 Learn to shoot Sporting Clays from NSCA Level I Certified Shooting Instructor Irlene Mandrell at Seven Springs Sporting Clays. Irlene Mandrell will teach two sessions each day at 9 a.m. and 2 p.m. Irlene’s clear, concise coaching will not only teach you want to do and how to do it, but how to repeat that successful shot. Space is limited to each four hour session, so you’ll want to register early! For more information about this event or to reserve your spot, please call (800) 452-2223, ext. 7899.